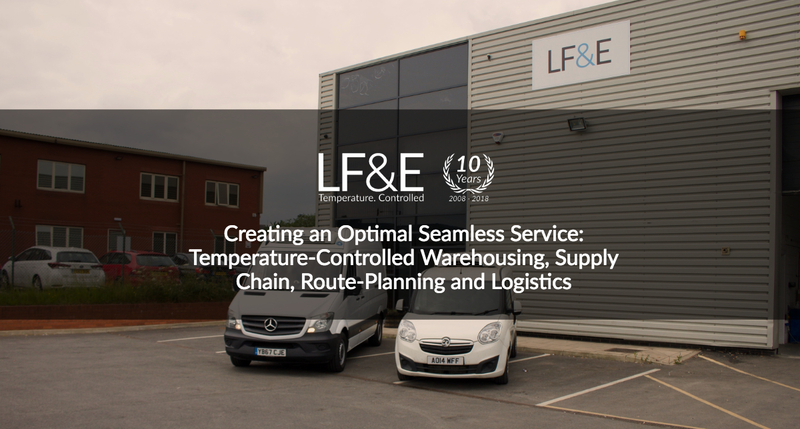 Creating an Optimal Seamless Service: Temperature-Controlled Warehousing, Supply Chain, Route-Planning and Logistics - LF&E! Home Blog Creating an Optimal Seamless Service: Temperature-Controlled Warehousing, Supply Chain, Route-Planning and Logistics – LF&E! In the high-pressure world of pharmaceuticals, working with the right people can make or break a company and either secure or undermine patient trust. The main goal is, of course, to ensure patients receive the medical materials they need, when they need them. 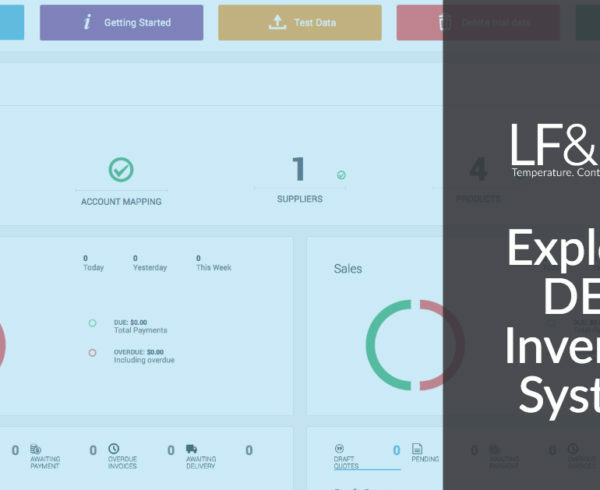 At LF&E we know how important it is to make sure that everything runs smoothly – right from the moment your product is ready for warehousing, through the supply chain, planning the route to your ultimate destination, and handling all elements of the logistics of running the operation. There are a variety of third-party businesses who can handle one or more of these elements, but what if you could select an all-in-one cold and chilled storage and distribution solution which offers optimum performance and service? 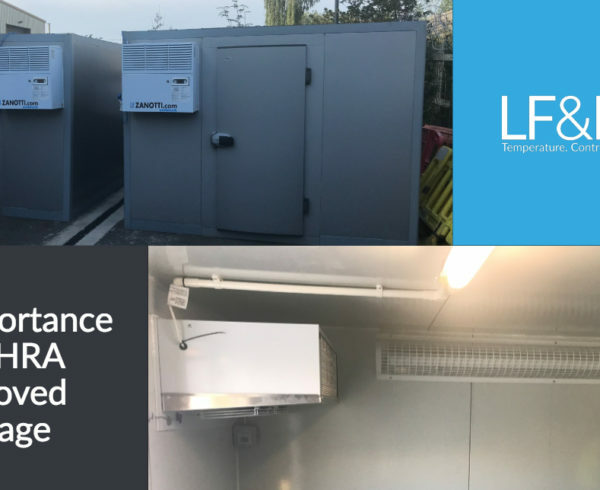 Here at LF&E, we’re rolling just such a service out across the country – creating the ideal offering for pharmaceutical companies who crave reliability and ease of use with MHRA approved cold storage and a proven distribution network. To help keep pharmaceutical products in optimum condition, temperature-control is not a luxury but an absolute necessity. There are a number of structures which must be adhered to for a storage facility to gain MHRA approval, ensuring that the medicines and medical goods stored in a warehouse meet exacting standards. There are numerous benefits to finding a dependable storage facility which offers temperature control. This will allow you to deliver to more locations, as your delivery service has a dedicated space (or spaces) from which to pick-up stock. For pharmaceutical companies hoping to maximise on their efficiency, this is a big win! However, miscommunication could occur if later stages in the process hand over to another business. As with many things in life and work, too many companies working to differing schedules can easily overcomplicate the process and lead to delays and problems – whereas sticking with one business from start to finish makes perfect sense. The supply chain of your business roughly describes the organisations, people and resources which help keep the wheels turning, getting your products from A to B and your products into the hands of the patients who need them. LF&E takes the time to get to know how your business works, so we can help you meet your goals – and we use the very latest specialist technology to make it happen. Finding a warehouse and distribution partner you can trust is about much more than simply locating a storage facility with temperature regulation; it’s also the reassurance of knowing what happens once the goods leave that warehouse. Whatever your concerns, choosing the right partner to help you run your business more efficiently in these crucial areas is the ideal way to maximise success. One of the most important aspects of the entire process is ensuring your products get to where they need to be, without any degree of degradation or damage in transit. 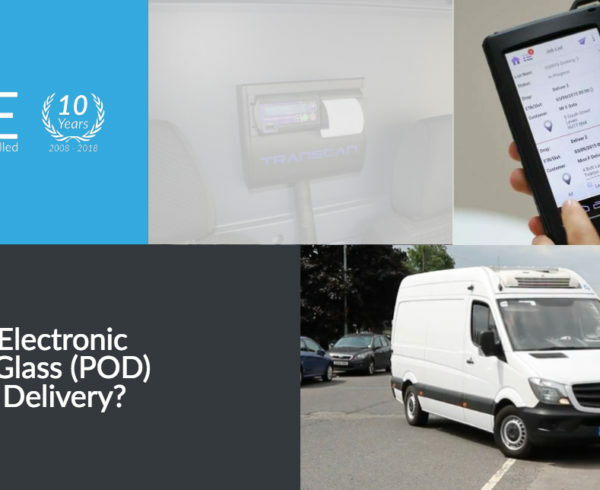 This calls for not only refrigerated transport when on the road, but also a proactive approach to route-planning which uses the latest technology to bolster performance. 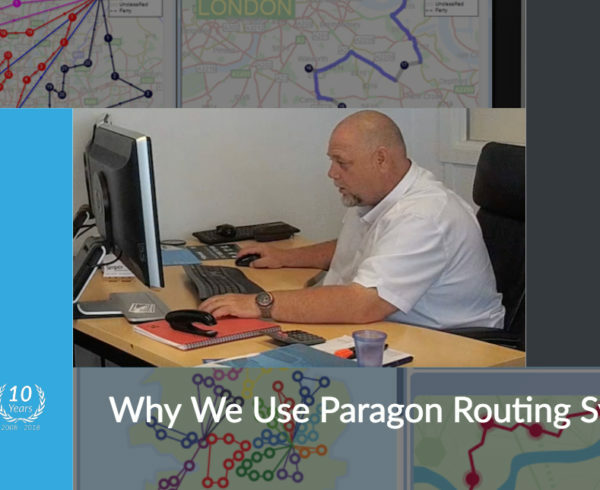 At LF&E we rely on Paragon software (C3), the leading brand in routing and scheduling optimisation. This brand is the go-to for transportation companies who are truly serious about delivering an outstanding level of customer service, with thirty years’ experience in helping businesses optimise their routing and scheduling capabilities. 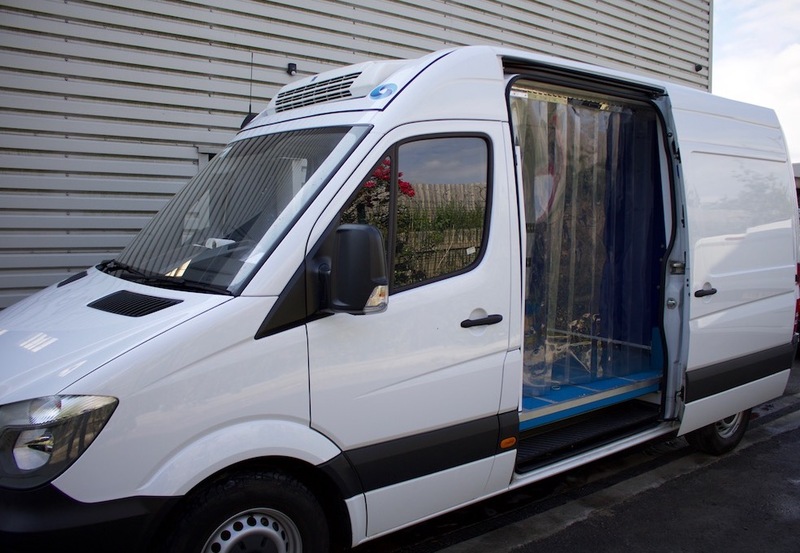 We use it to make sure our route-planning works with the clients we work with, allowing us to help operating our seamless logistical operation from warehouse to the patient’s door. Storing your products and getting them from A to B can be a very complex task, calling for specialist skills and a keen knowledge of the whole process. Information flow and physically transporting your materials in a refrigerated storage van, keeping track of your inventory, storing them in a secure and temperature-controlled warehouse – all of these factors are highly detailed and any small margin of error can prove catastrophic. 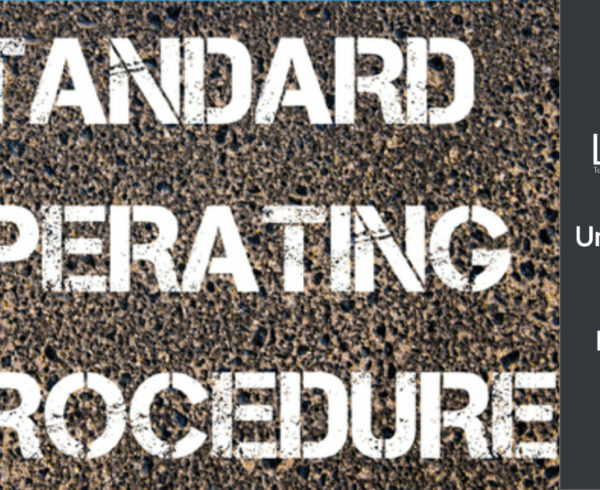 Only through seamlessly integrating every step of the journey can you truly be sure of real accountability and a watertight operation. Hopefully, you can see why trying to find various companies to help with each aspect of this complex process could be a major headache – and why finding your own turnkey partner can help take the pressure off. For us at LF&E, we’re always ready to go the extra mile for clients. Our fleet of vehicles are fully temperature controlled, complete with vehicle tracking and temperature-monitoring tech to help us monitor the temperature of our cargo from a smartphone. This allows us to safeguard against power losses and identify problems before they have a chance to affect any stock. Choosing a single company to take care of all these dilemmas is the ideal way to focus on areas of the business which need your attention – helping to streamline and optimise storage, transport and delivery from beginning to end. Interested to find out more about our range of services? Contact us today to discuss your needs. Jason Buckley is LF&E's Managing Director. Leading the LF&E team with over 20 years experience in temperature controlled transport, primarily in the pharma and healthcare sectors across the UK and Ireland Jason has extensive knowledge of all things temperature controlled and refrigerated transport. Connect with Jason on LinkedIn and Twitter.